Nowadays, more people are going out and taking website building into their own hands than ever before. The doors have well and truly opened to this services which make this incredibly easy, and the huge array of guides which can be found across the web make it even simpler. Of course, though, there is one part of this job which you can’t do for yourself; web hosting. Instead, most website owners will pay for someone to host their site for them, and finding a dependable option for this isn’t always a walk in the park. This all has to start with a look at the platform which you want to use for your project. There are loads of hosts out there which have dedicated services for options like WordPress, Magento, and other building systems. Along with this, though, there are also platforms out there which provide their own hosting, but you usually have to spend a small fortune with them if you want to have the best results. With an idea of the system you’d prefer to use in mind, it shouldn’t be too hard to start looking at the hosts you have on offer. Along with looking at the platform your website will use as its foundations, you should also be aware of the use case which will come with it. For example, if you have a retail business, you’ll probably want to have an ecommerce site. A coffee shop owner, on the other hand, is more likely to have a page which is for the purpose of spreading information. 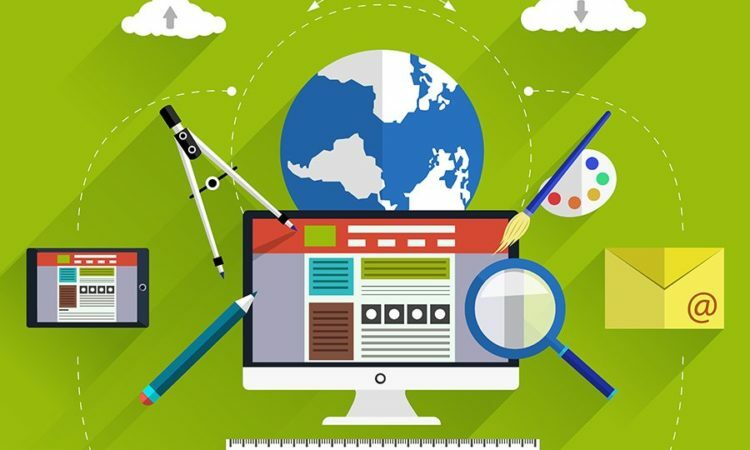 The sort of use your website will have will have heavy implications on your web hosting needs, with large sites needing bulkier packages, and complex software taking up a lot of computational resources. While it forms a large part of your use case, having an idea of the sort of traffic you’ll be getting is also very important, and is big enough to look at on its own. If you have too many people visiting your website, the host won’t always allow everyone to access it, and this could look very unprofessional. To avoid this, it’s usually worth simply opting for unlimited bandwidth, though you will need to do some research to make sure that fair-use policies aren’t heavily enforced, as they can easily ruin the value of a package. Most people will want to spend as little as possible on this part of their business. Of course, though, in reality, you certainly pay for what you get with a web hosting company. You have to take into account what you have to spend, but you also need to be aware that shelling out a little bit more can often provide you with a wealth of features which you otherwise wouldn’t have. There are very few cheap options out there which actually offer the same service which you will get with something which charges more. Keeping your website up and running isn’t always an easy task when you’re relying on someone else’s servers to do the job for you. Thankfully, to make this easier, most hosts will guarantee a certain amount of uptime when you spend your money with them. It’s worth looking at what happens if the website does go down, though, as the numbers they provide may only be based on normal operating circumstances. Some will give out compensation, while others won’t offer anything at all, and this makes it worth skimming through the terms and conditions. Finally, once you have a clear idea of what you need, it will be time to find the host itself. The best way to achieve all of your requirements will be through the help of reviews, and the internet is absolutely full of them. A site like Web Hosting Secrets Revealed is great, as they looked at 372 cheap hosting services before coming up with their conclusions, making them experts in this somewhat narrow field. Along with using professional reviewers, it can also be worth looking for the experiences of actual users, too. Hopefully, with all of this in mind, you will be feeling ready to take on the job of finding your perfect web hosting service. This sort of task is never easy, especially if you don’t have much experience in this area. Of course, though, while this will take some time, it will always be worth it once you find an example which will make your life easier.